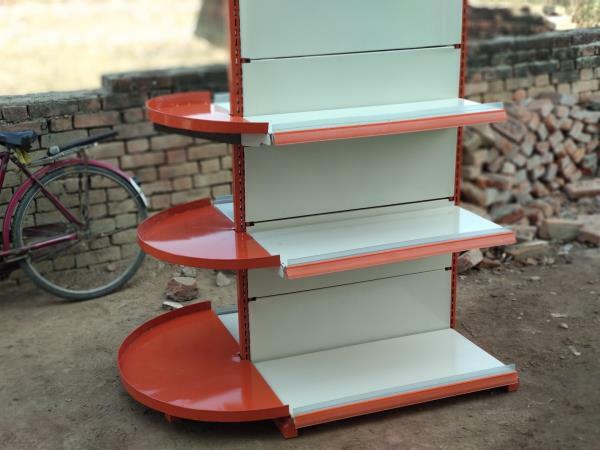 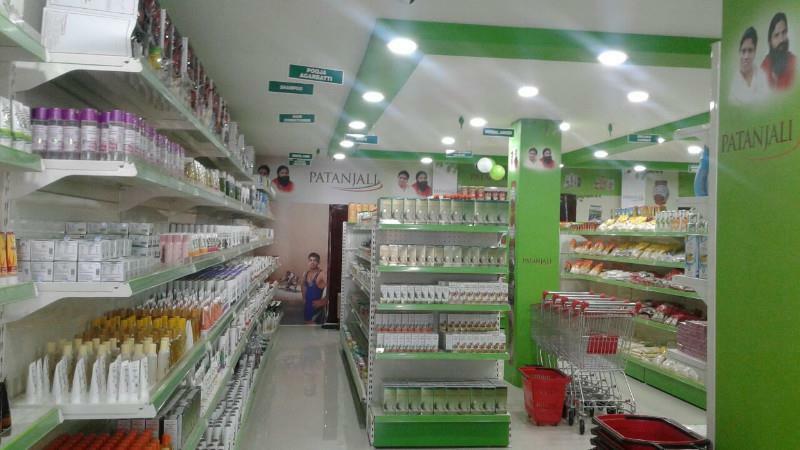 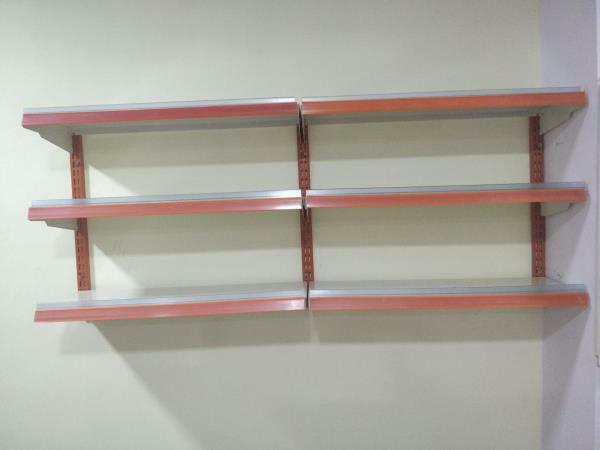 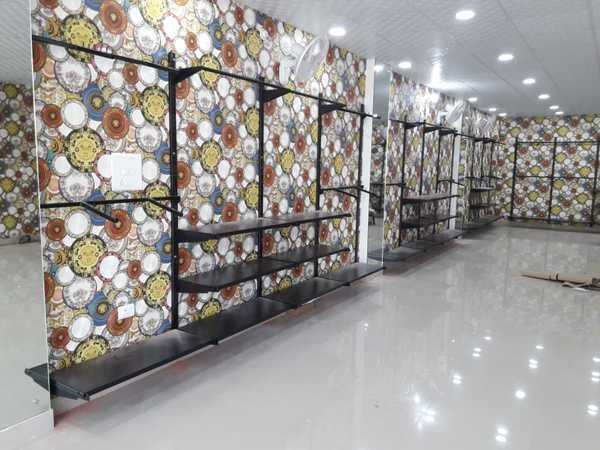 Patanjali Display Racks manufacturer in Lucknow We Sai Storage Systems manufacturer of Display racks, Departmental racks, Storage Racks, Heavy duty racks, slotted angle racks provide you best quality material and on time delivery of all above storage solutions in Uttar Pradesh & Uttrakhand. 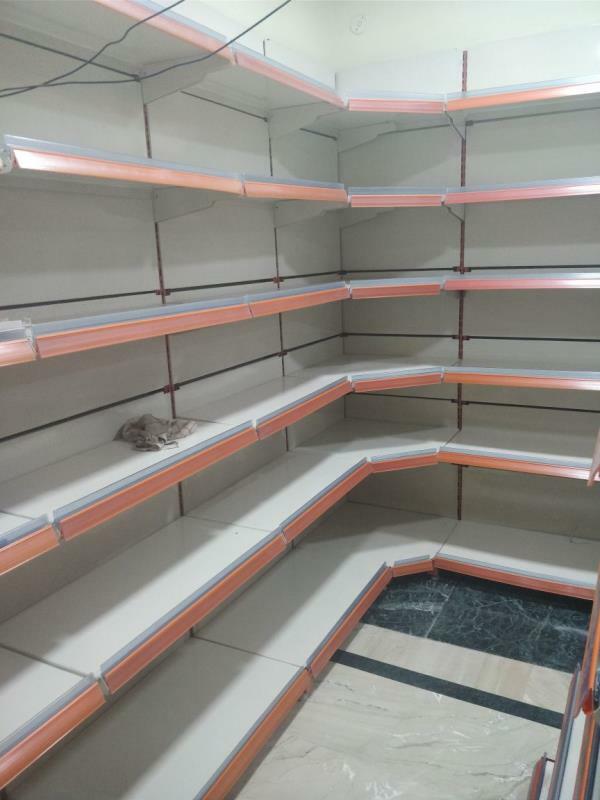 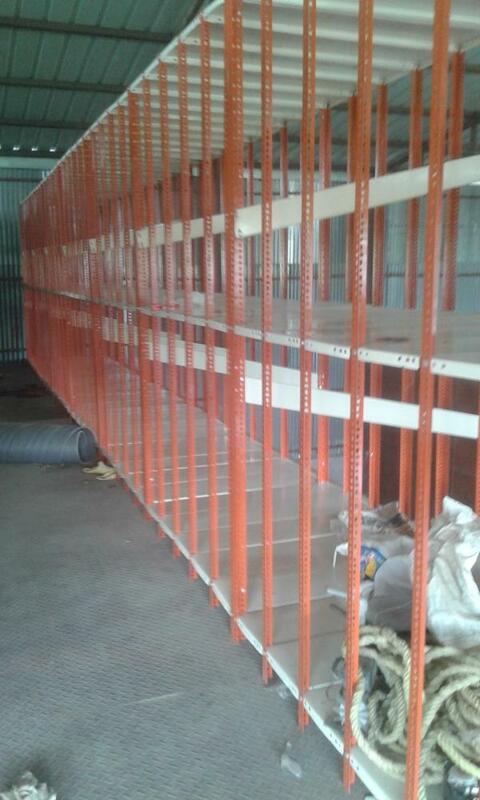 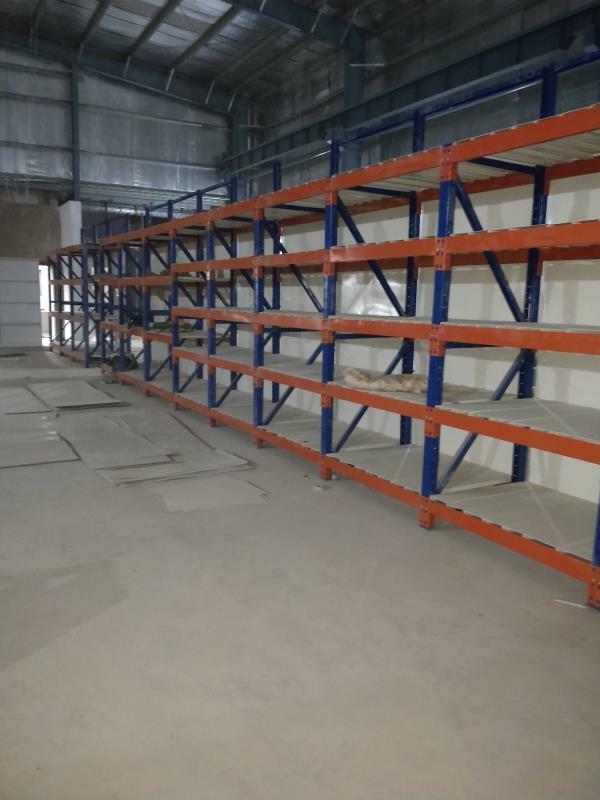 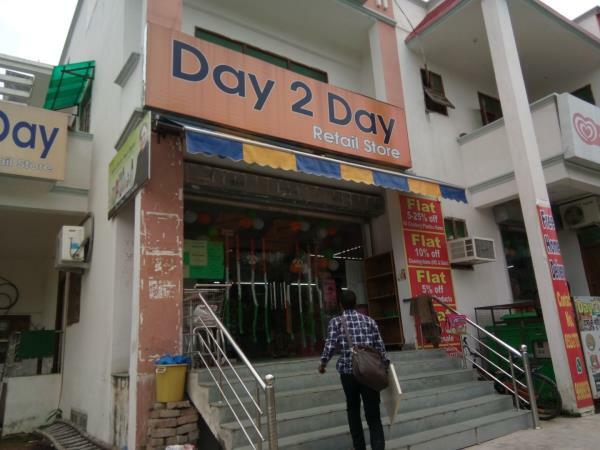 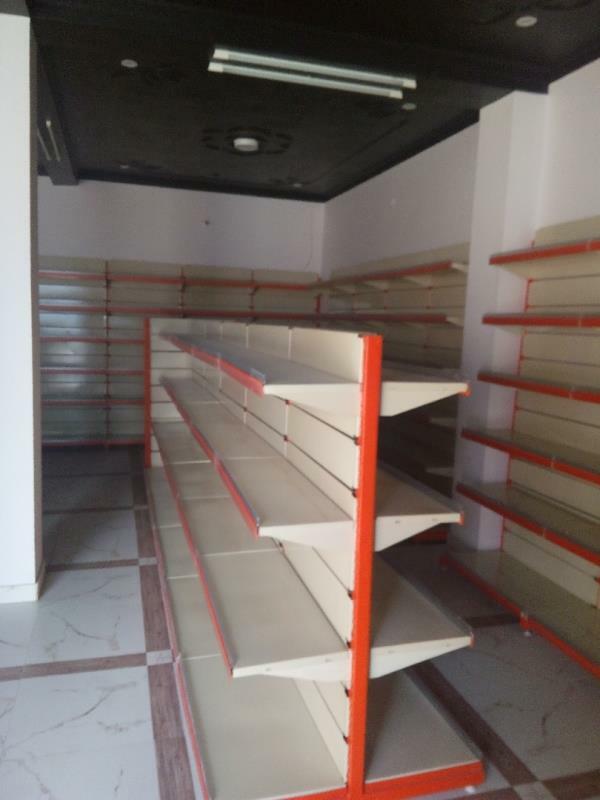 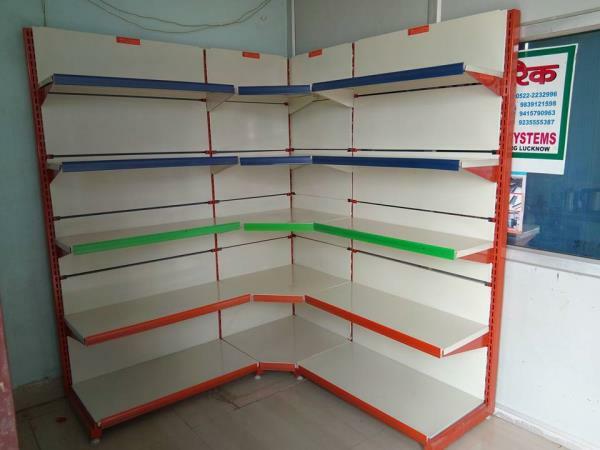 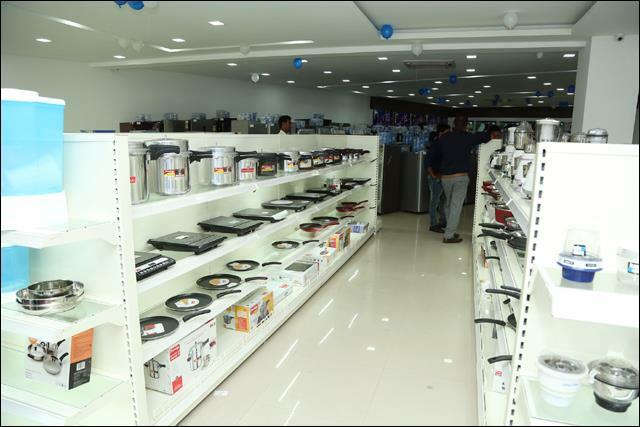 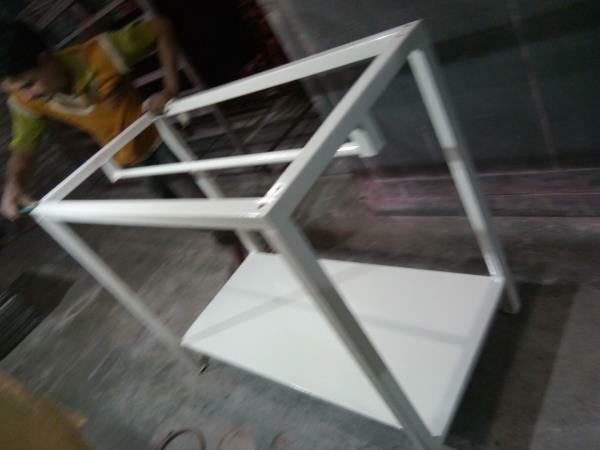 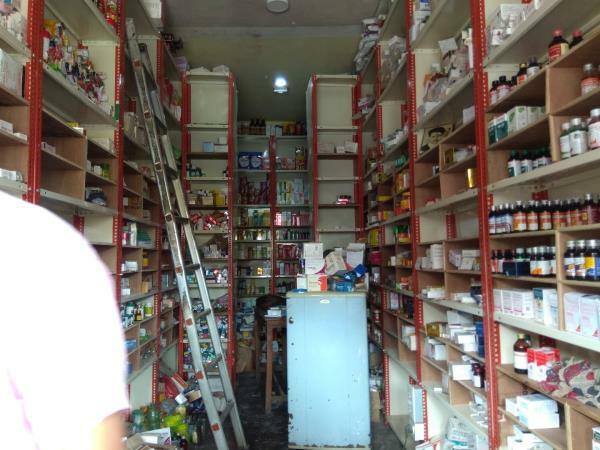 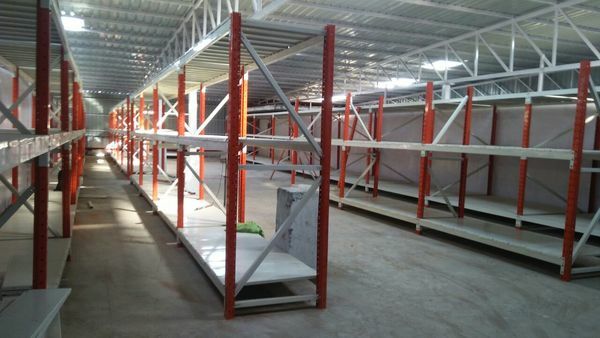 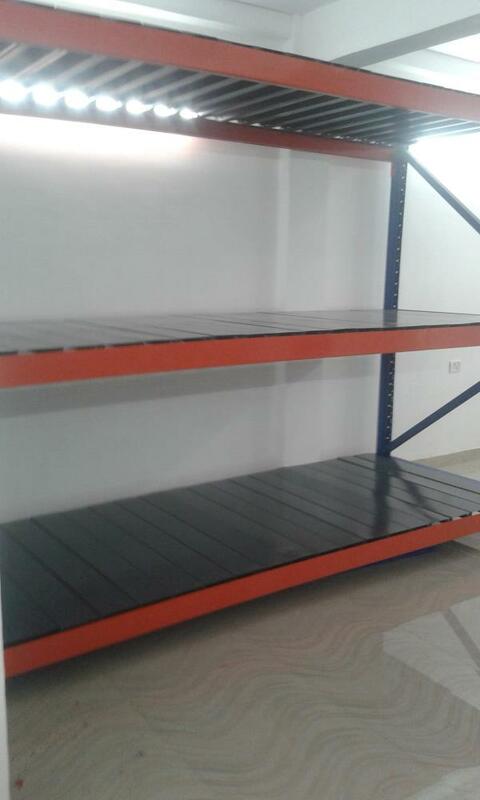 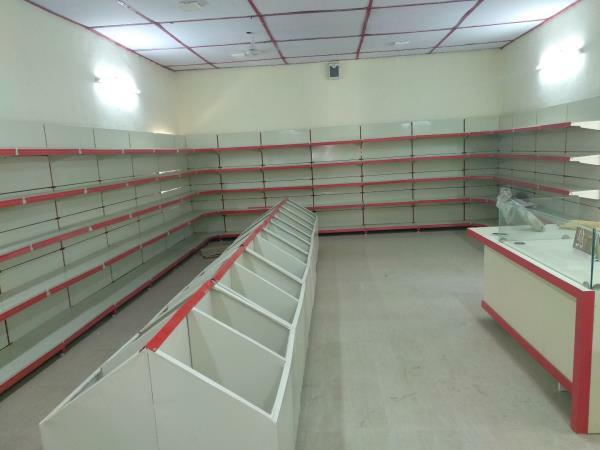 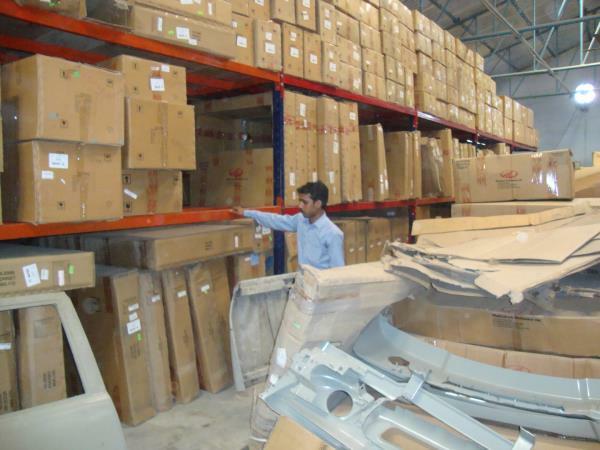 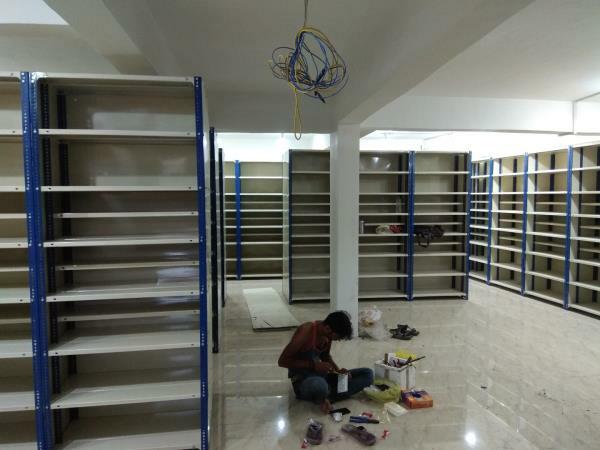 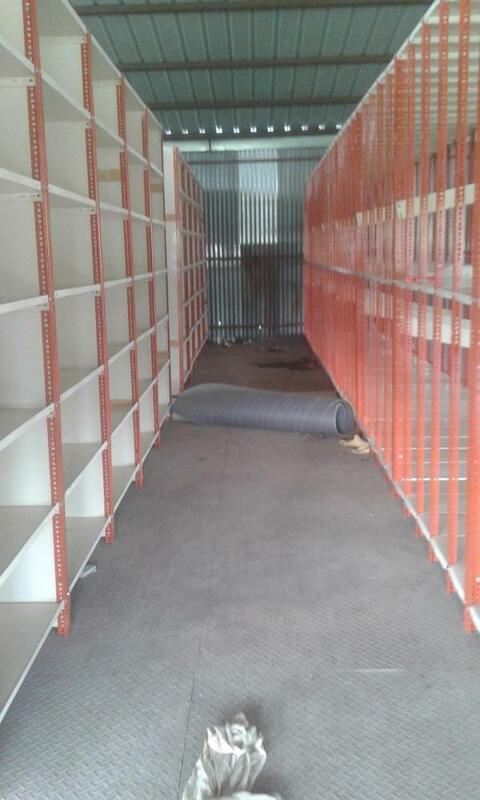 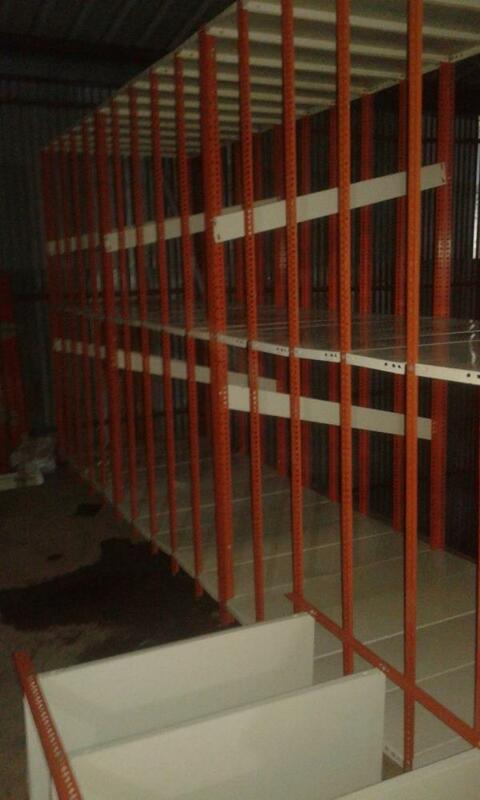 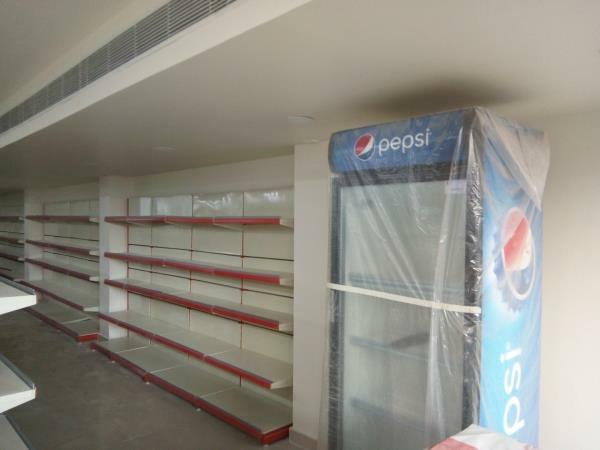 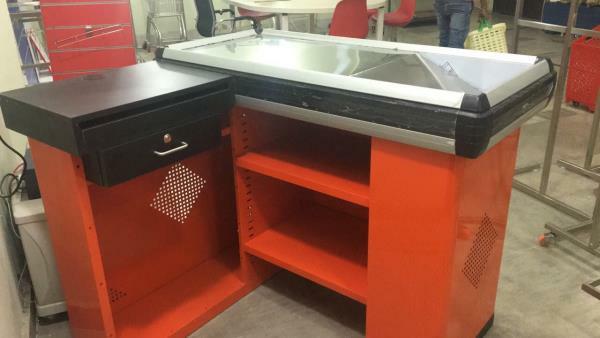 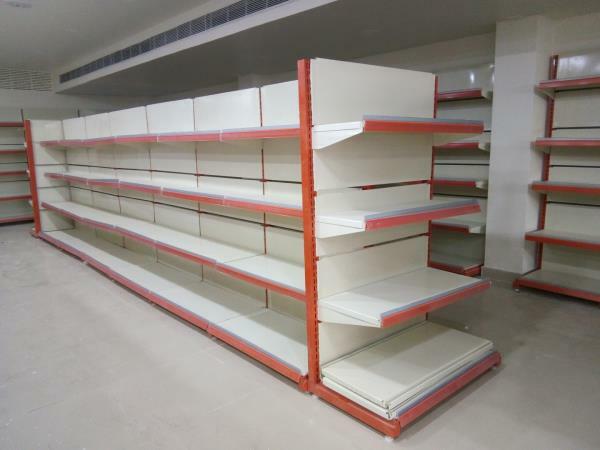 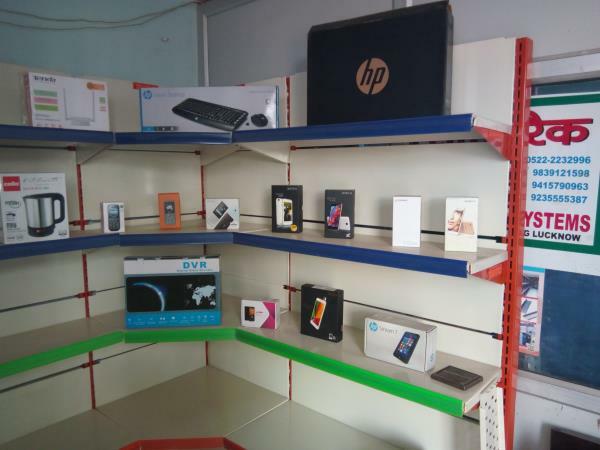 Departmental store racks manufacturer in Lucknow. 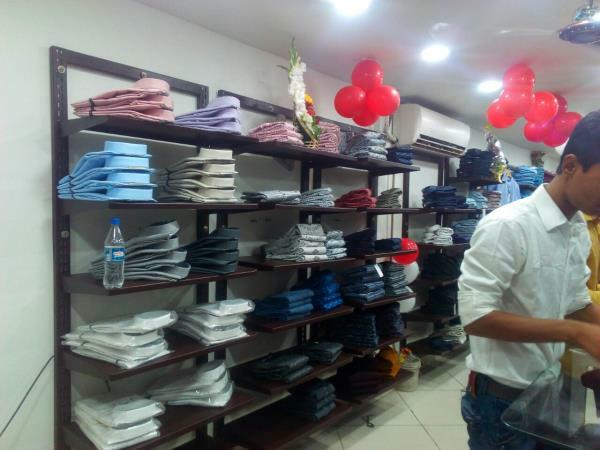 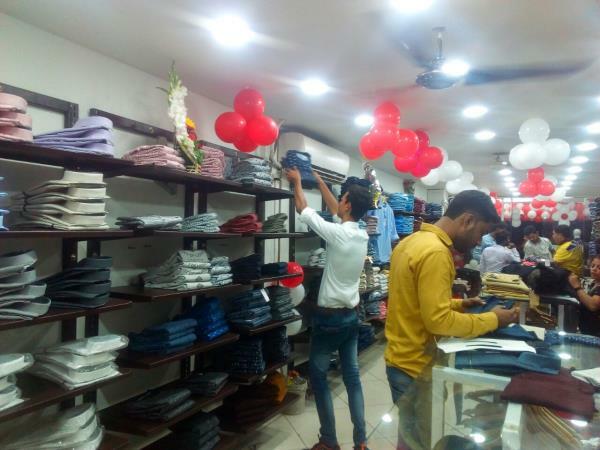 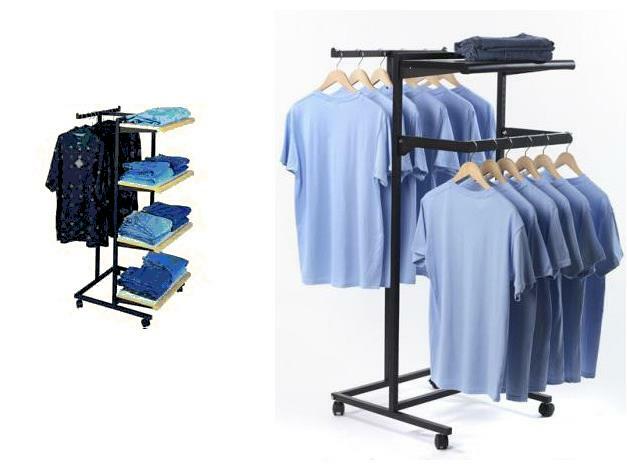 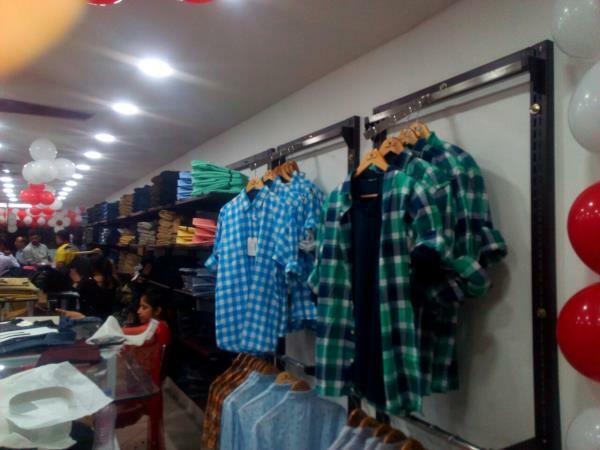 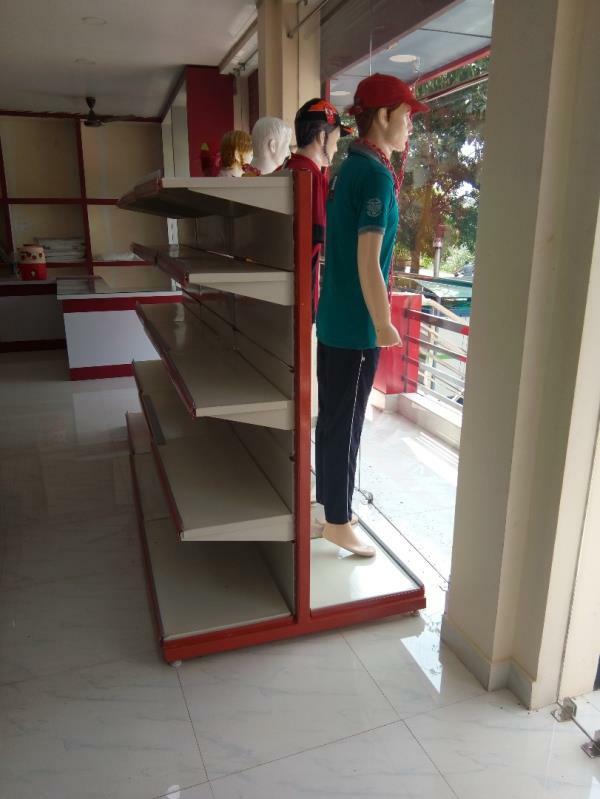 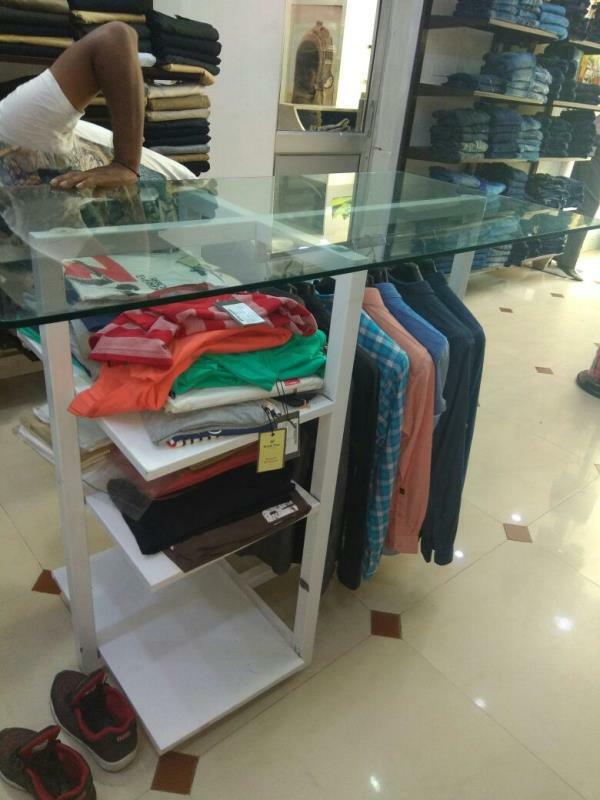 We are trusted manufacturer of Departmental store racks, Display Racks, Garments store racks in Lucknow. 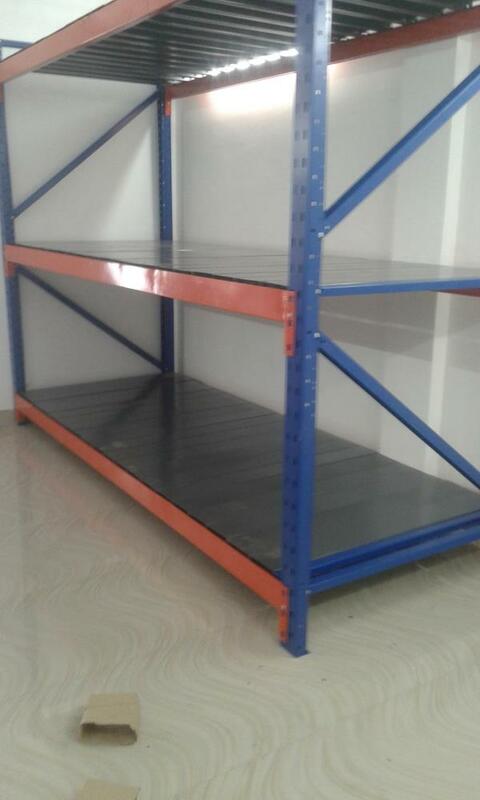 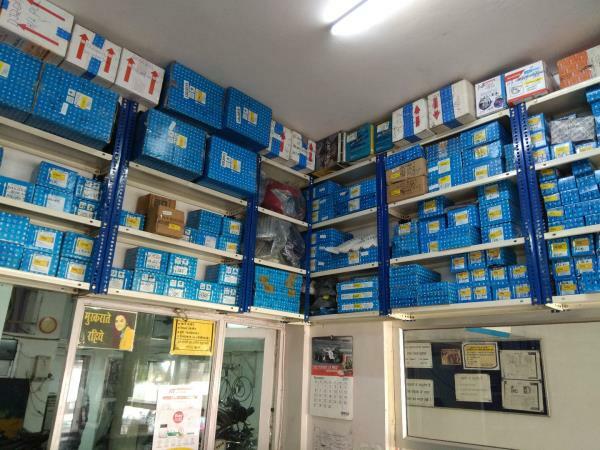 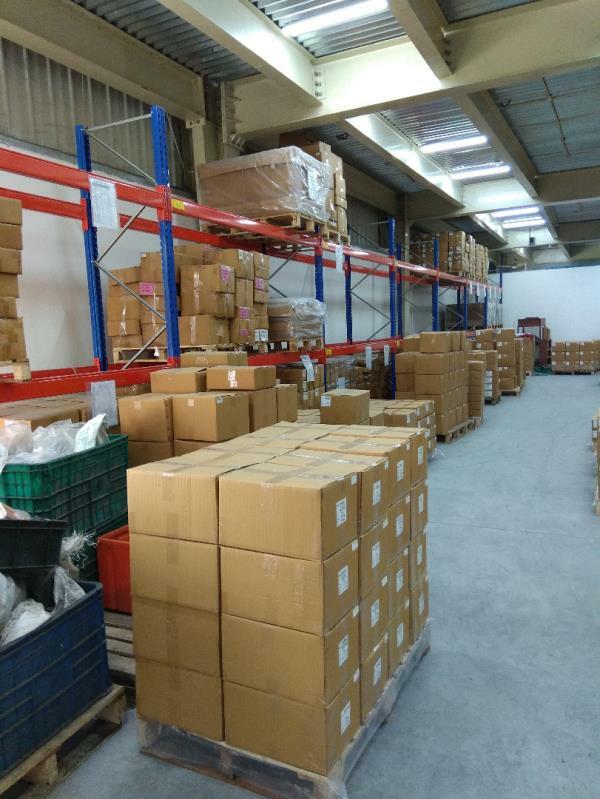 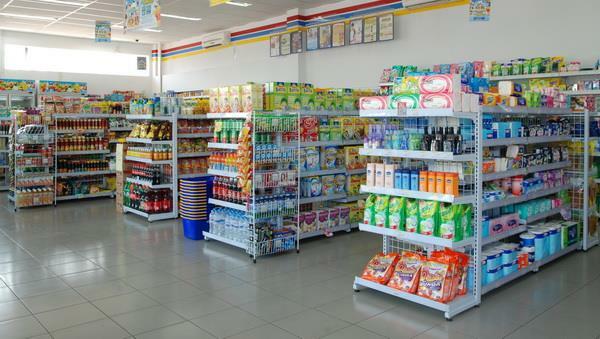 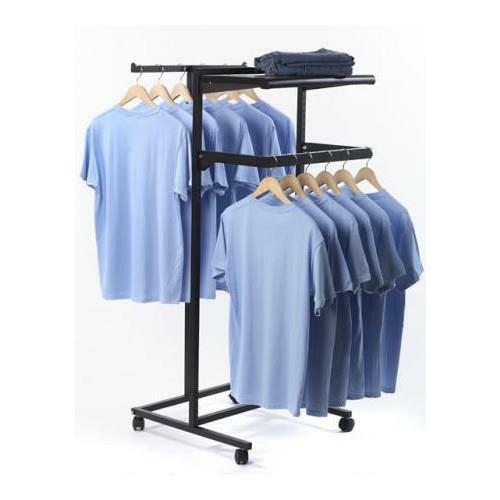 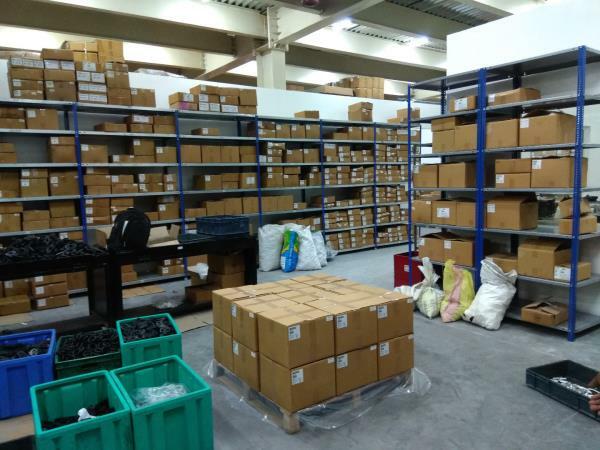 We are supply departmental store racks in many cities. 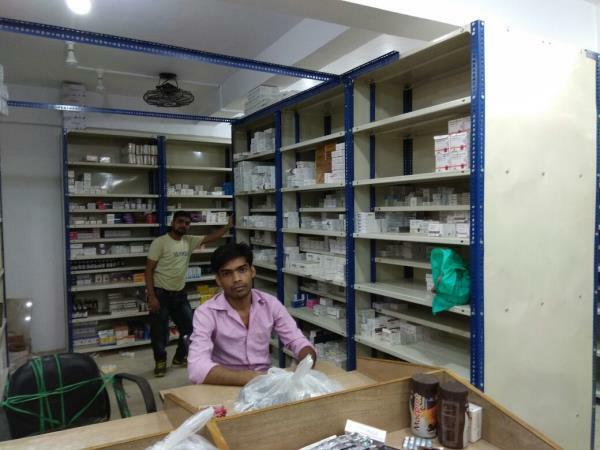 Gorakhpur, Mathura, Lucknow, Kanpur, Unnao, Etawah, Faizabad, Basti, Rae Barely. 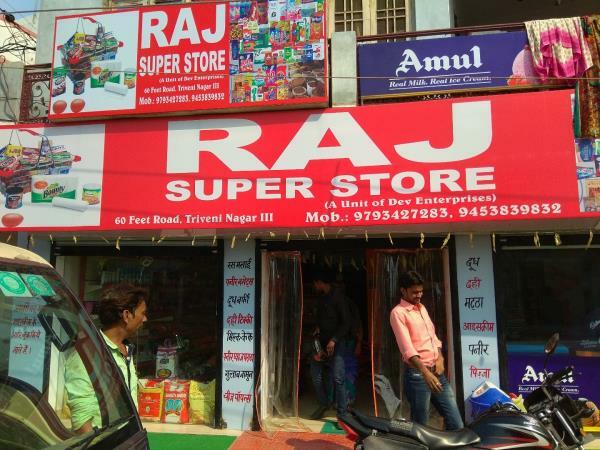 States like Bihar, Nepal, Uttar Pradesh, Uttrakhand. 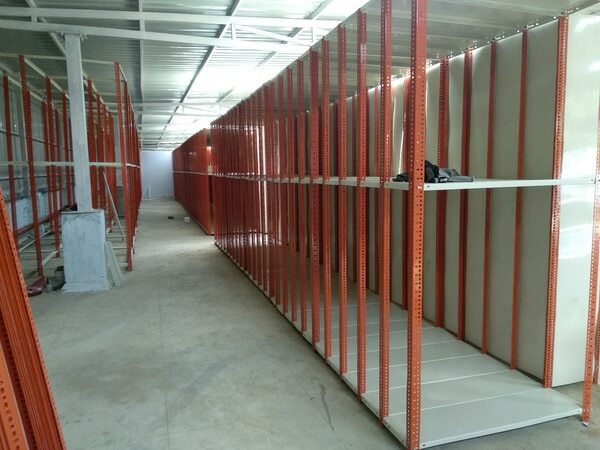 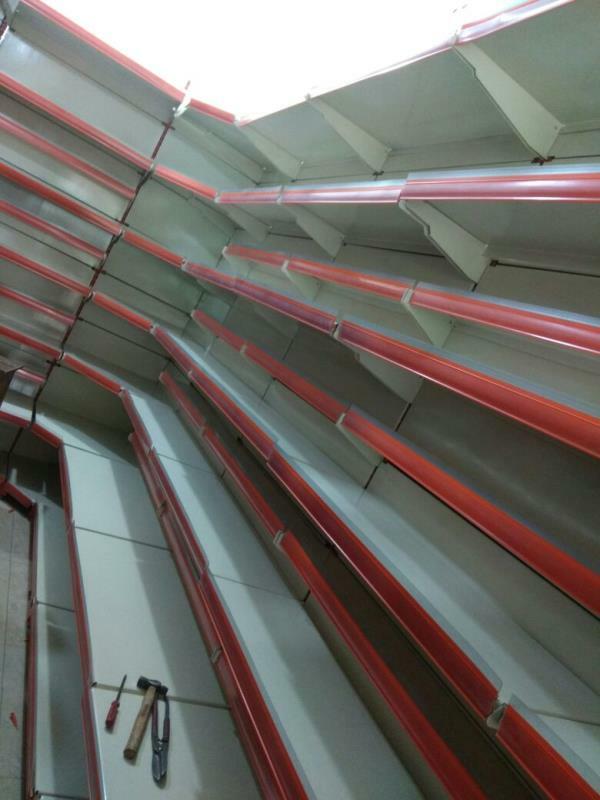 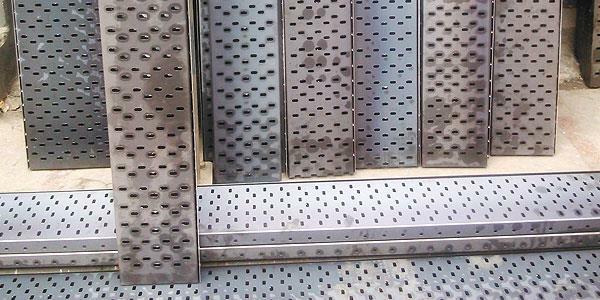 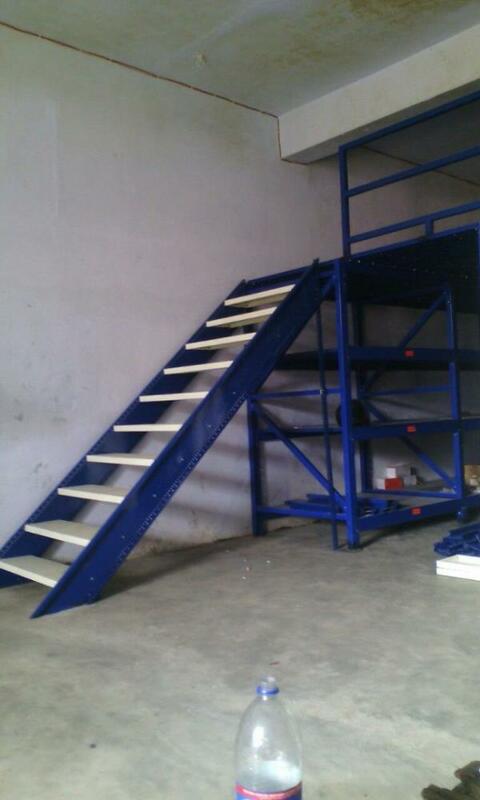 Garments Racks Gondola Racks Gondola Racks for Garments manufacturing and supplies in all over U. P and Uttarakhand. 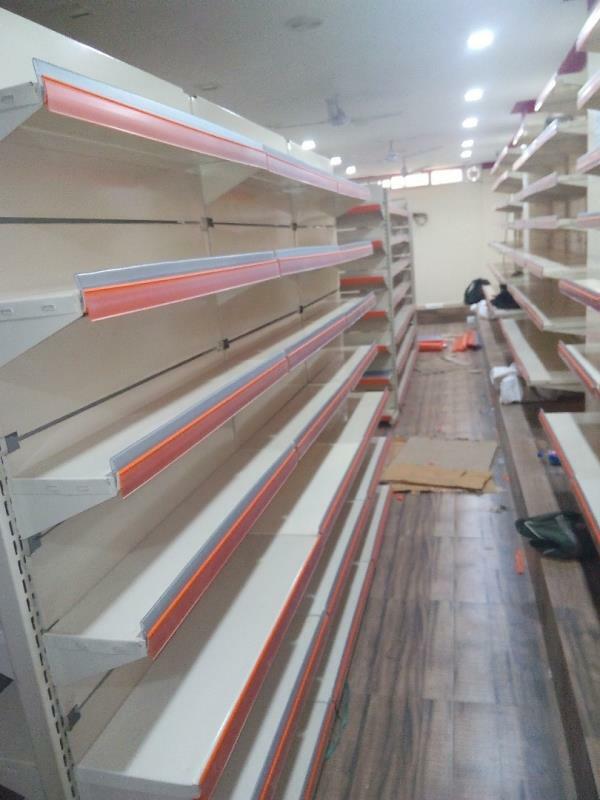 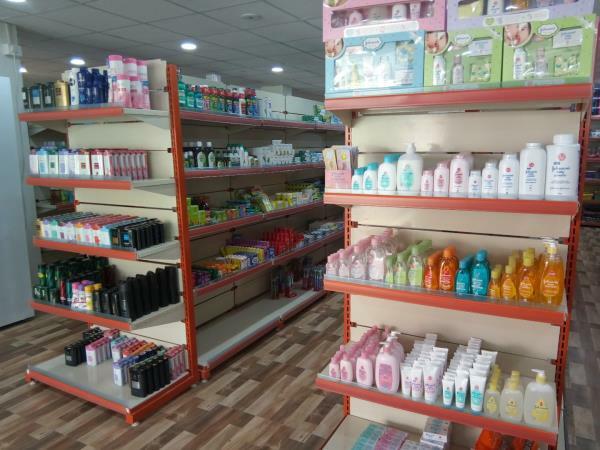 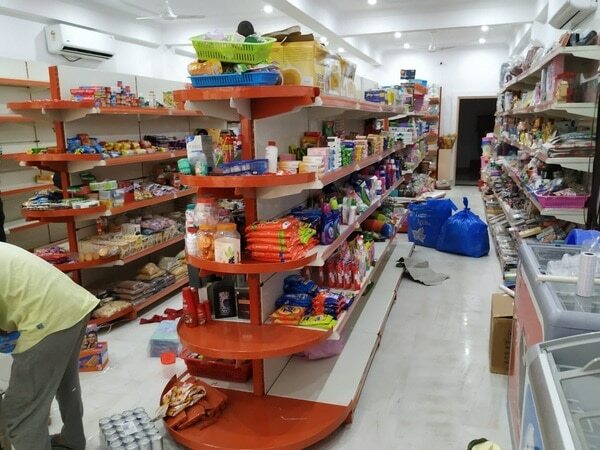 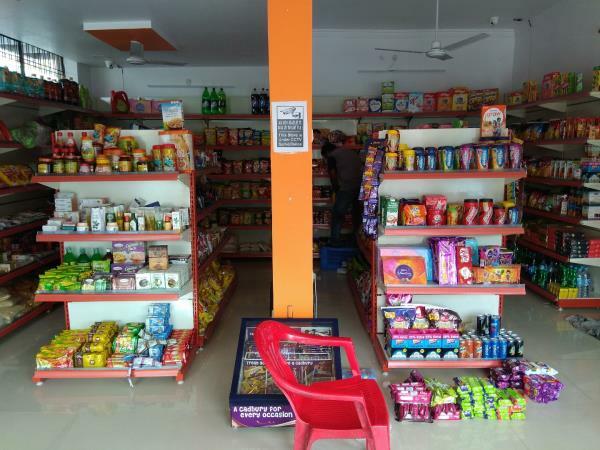 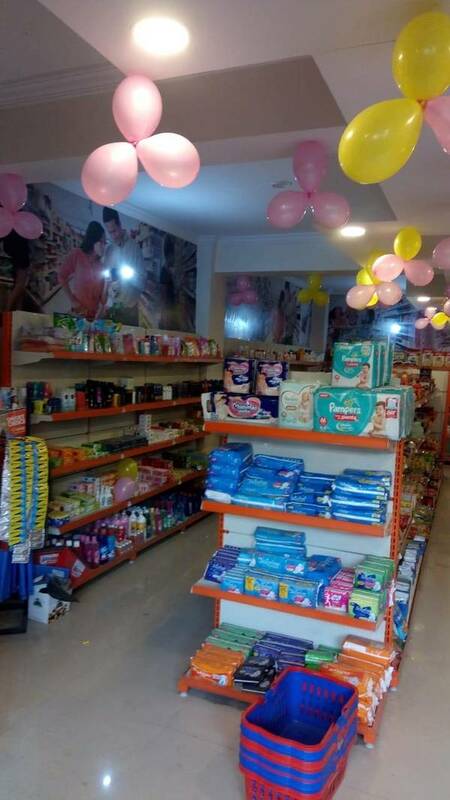 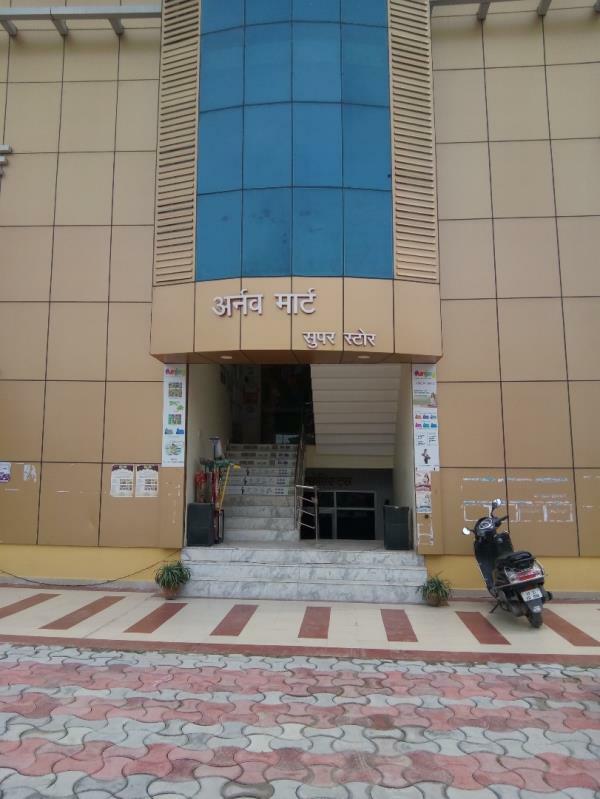 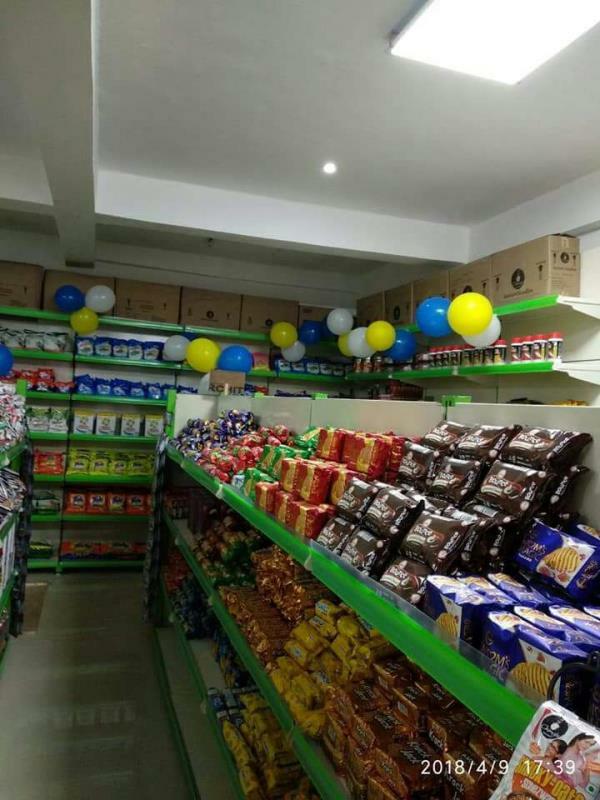 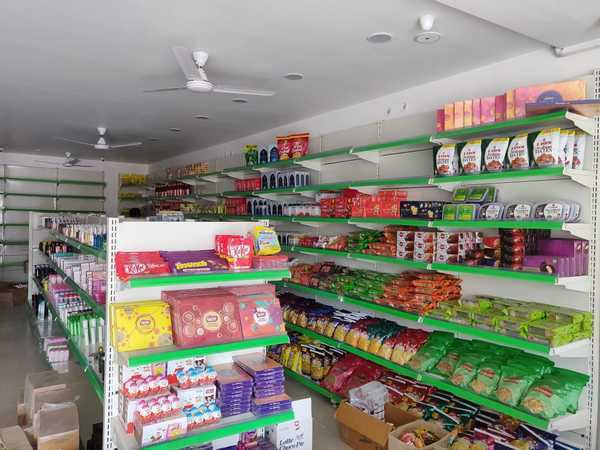 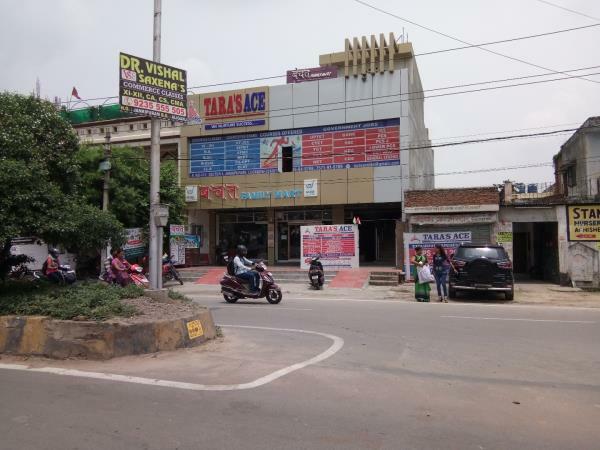 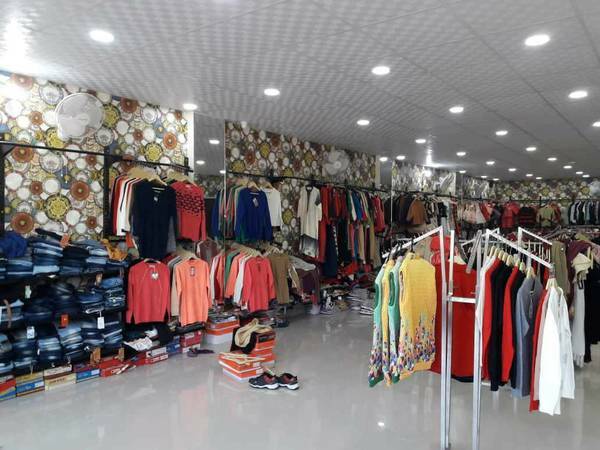 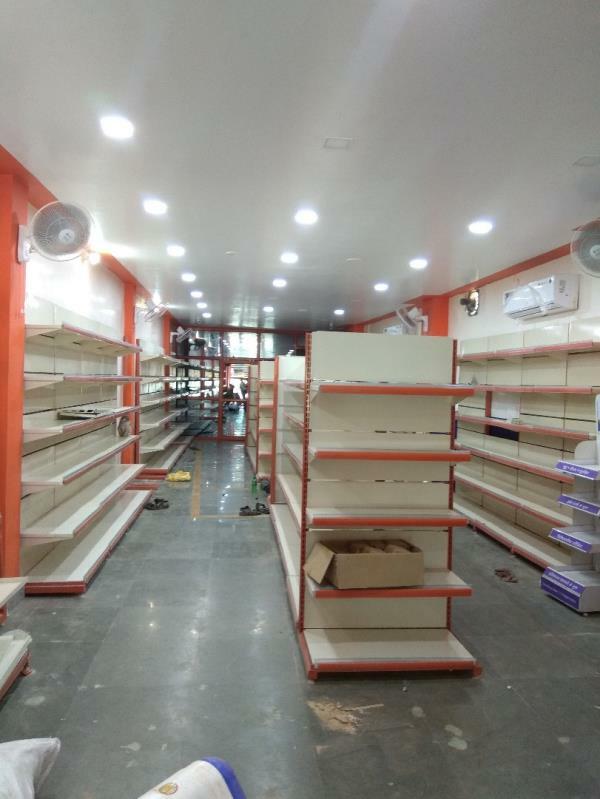 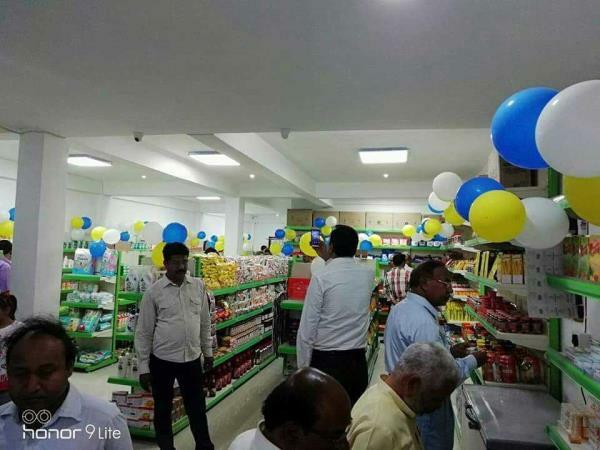 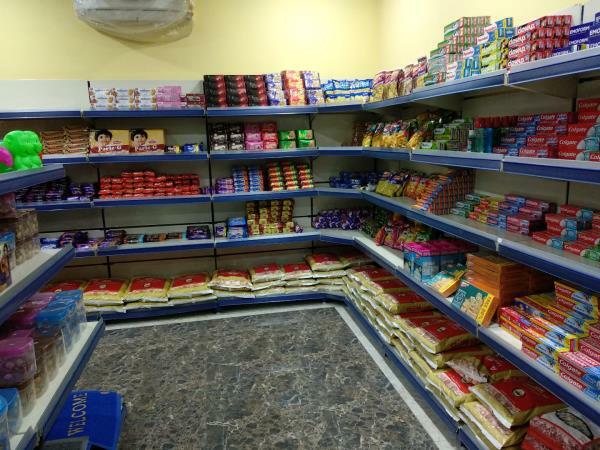 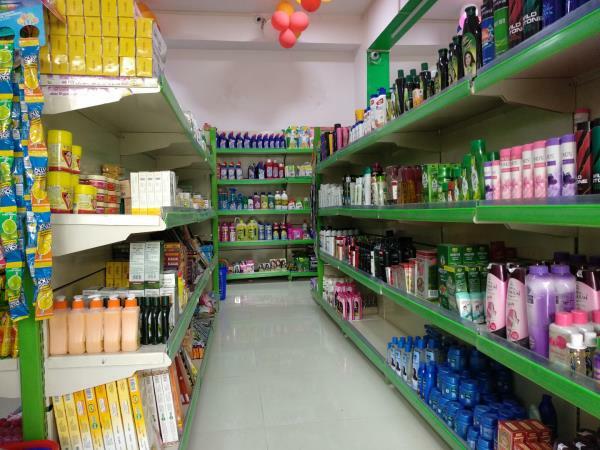 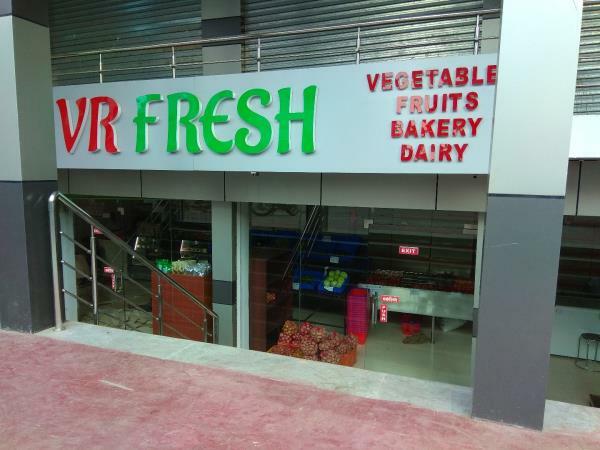 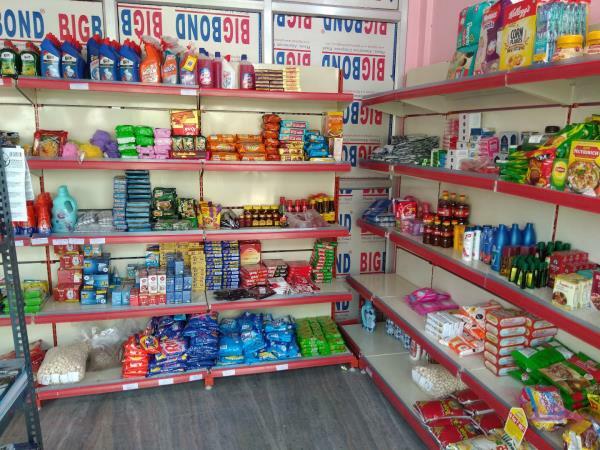 B Mart new Supermarket store in Lucknow We are manufacturer and supplier of Display Racks supermarket Racks, Garments Racks, Grocery store Racks from Lucknow supplies a best quality materials in a very reasonable prices in all over U.P., Uttarakhand, Bihar and Nepal🇳🇵. 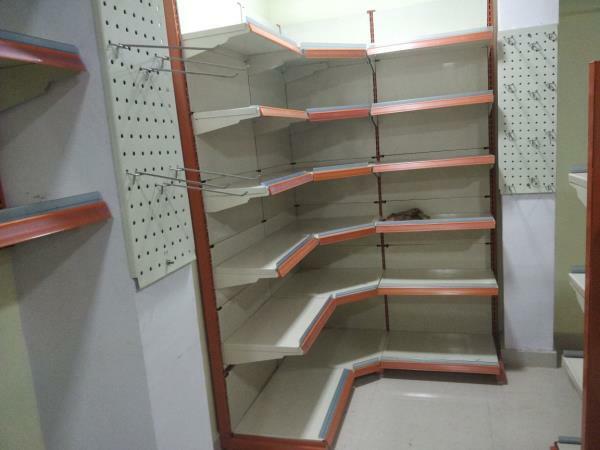 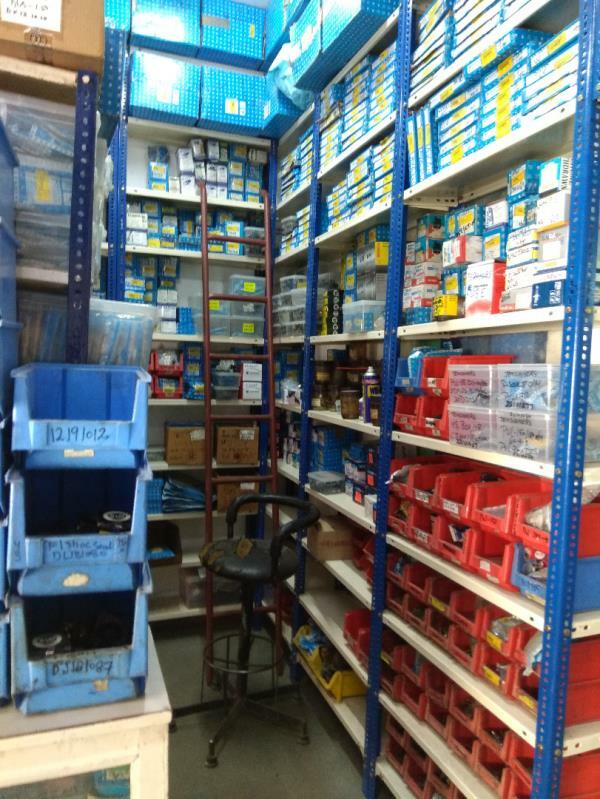 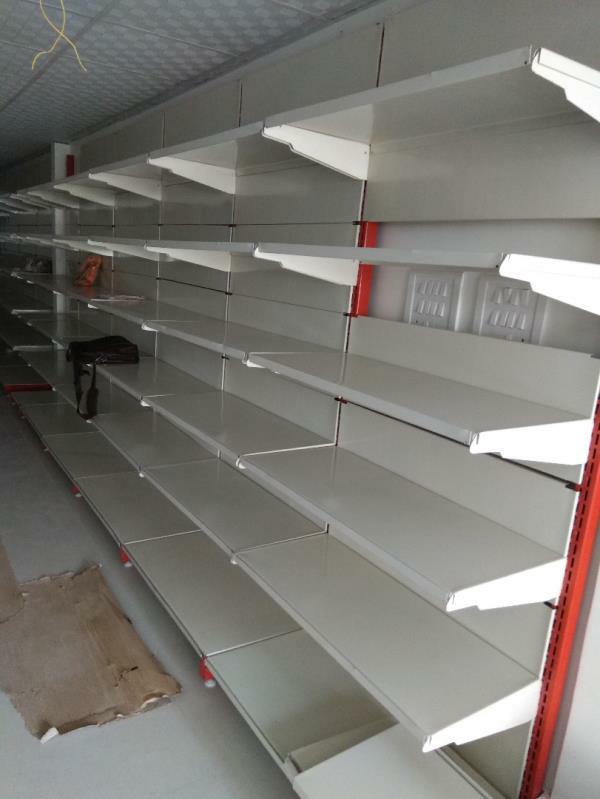 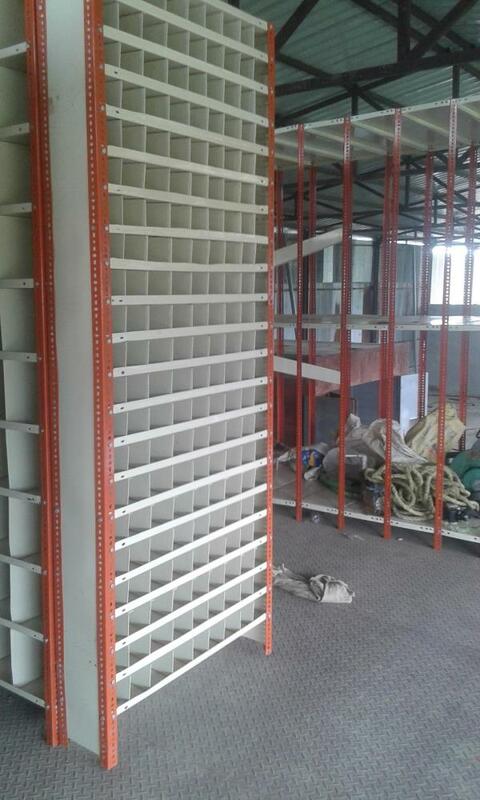 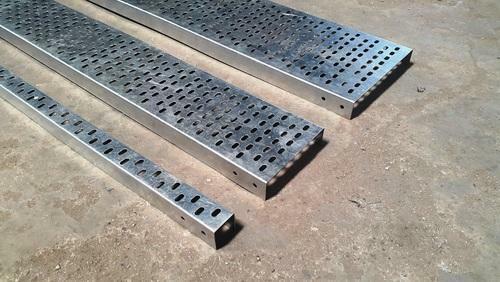 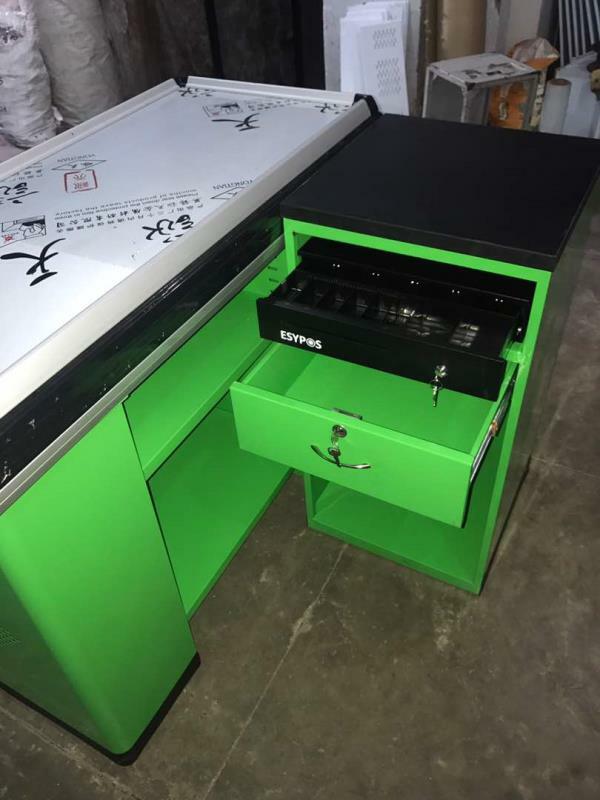 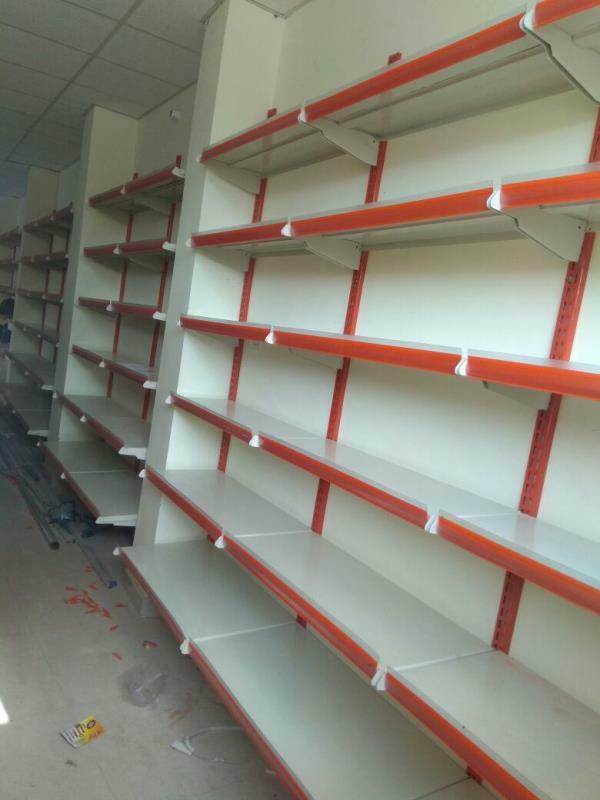 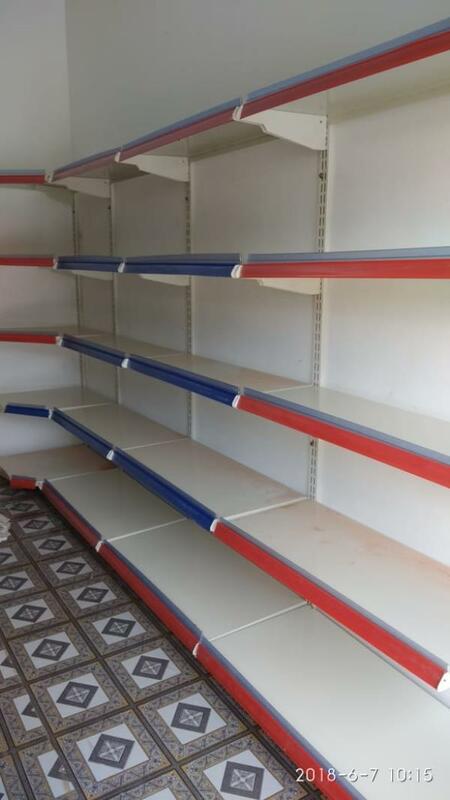 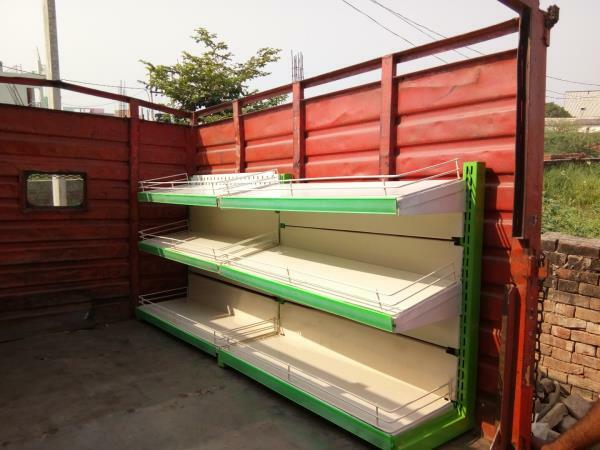 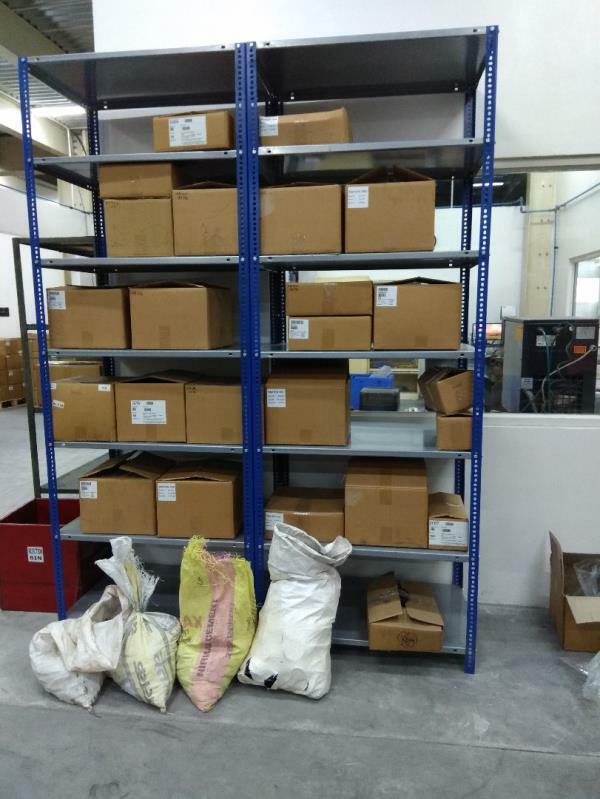 Pigeon Hole Racks We are manufacturer and supplier of pegion hole Racks in Lucknow supplies a best quality storage Racks material in all over U. P, Uttarakhand, M. P, Bihar & Nepal.